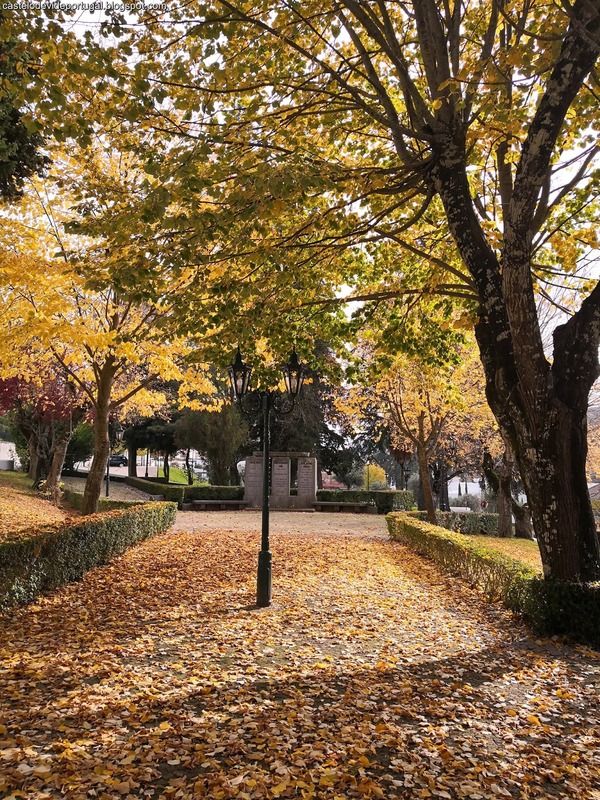 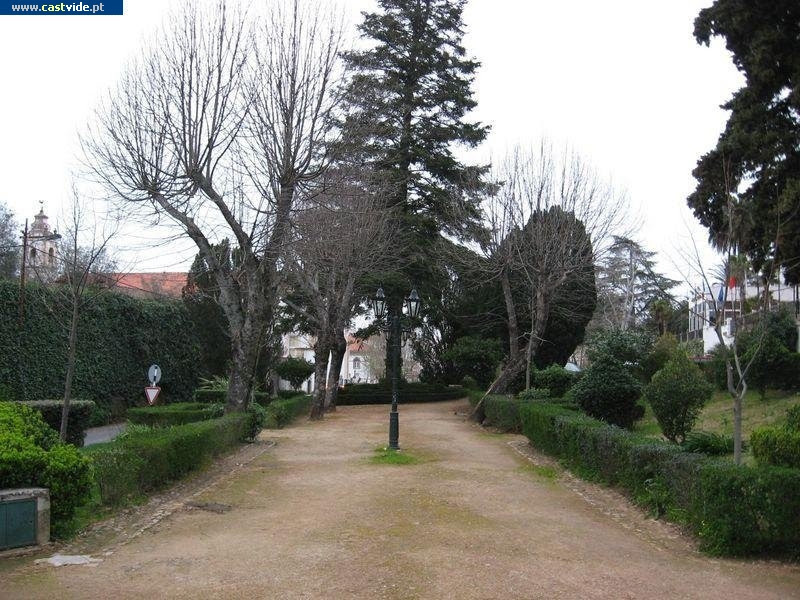 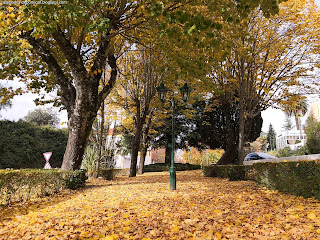 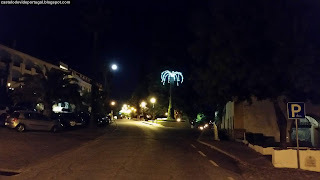 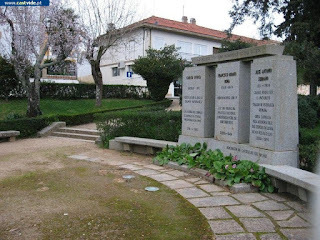 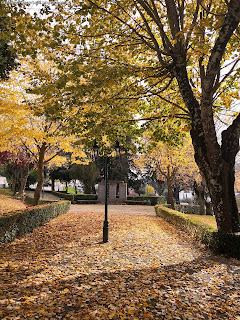 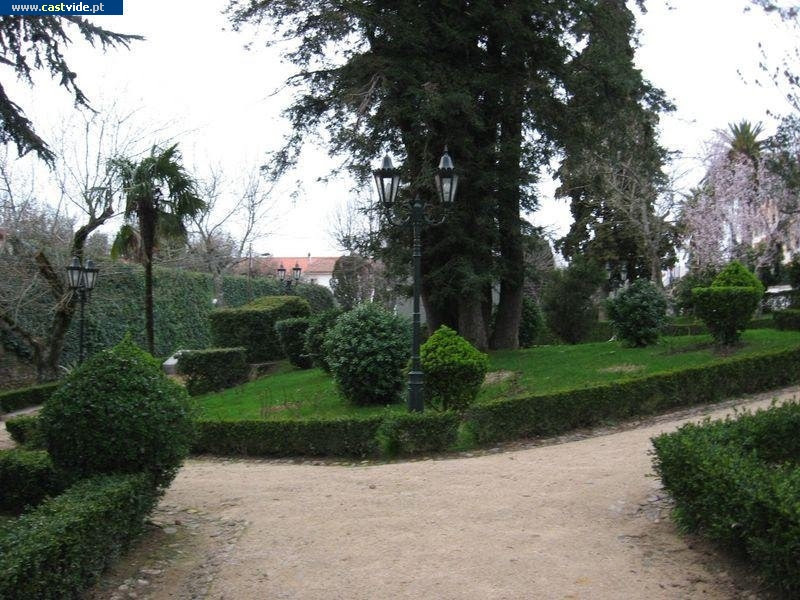 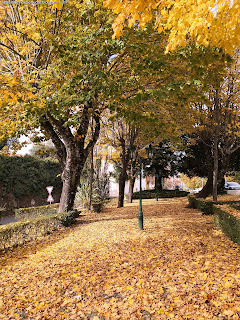 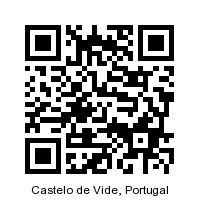 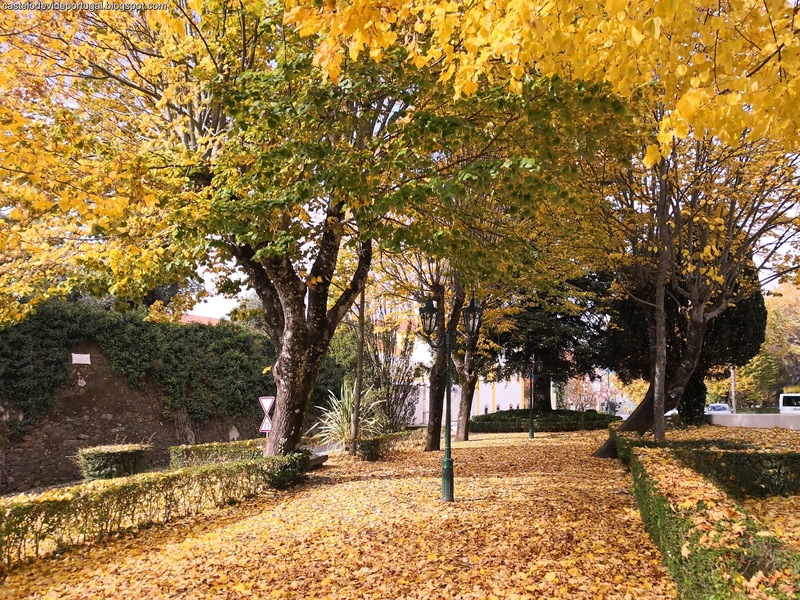 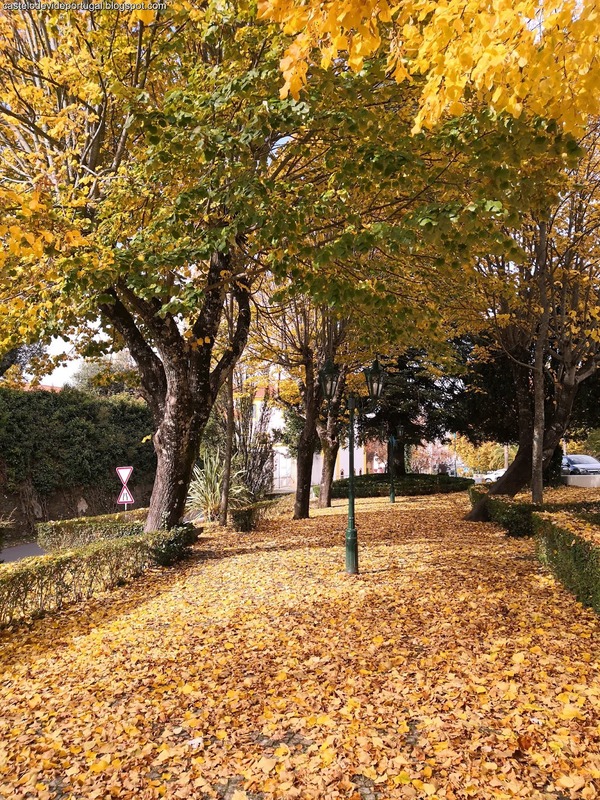 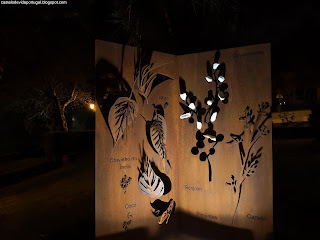 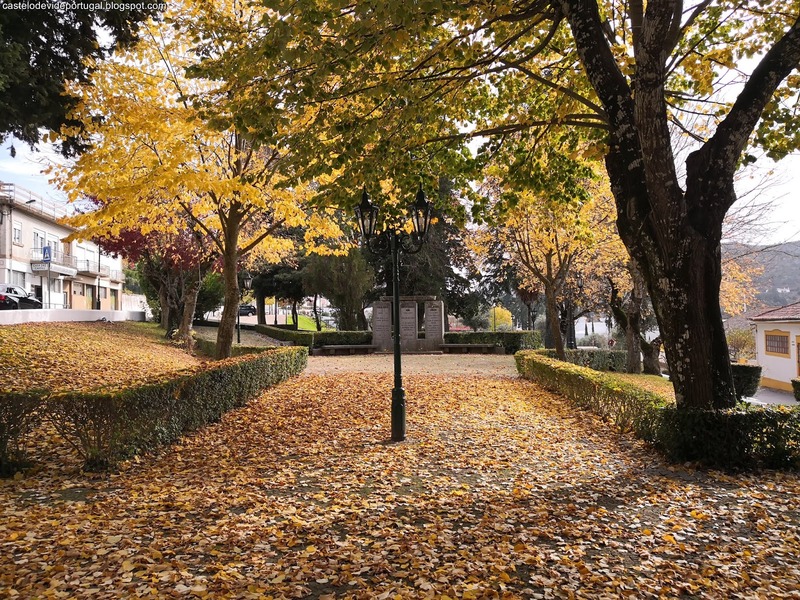 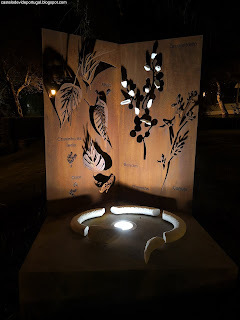 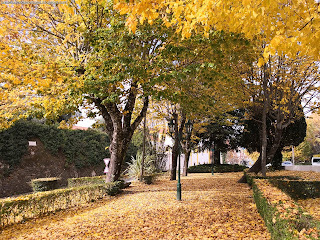 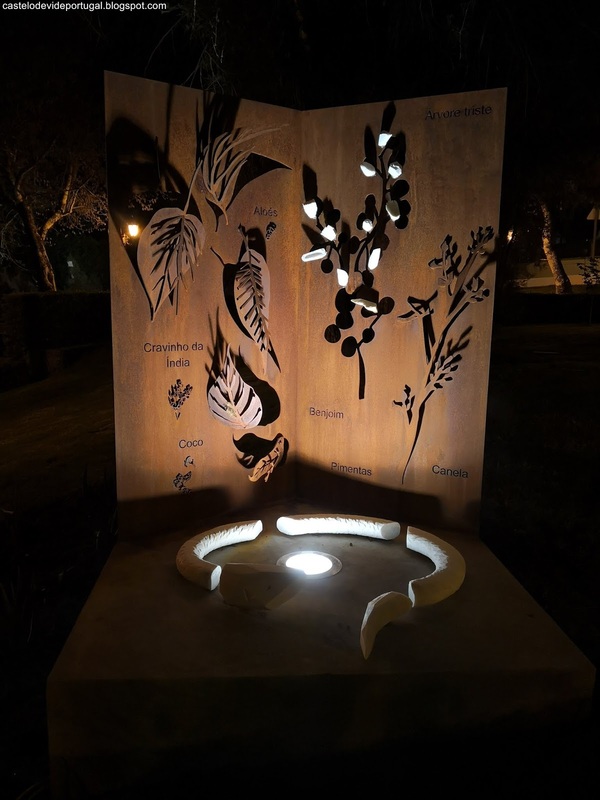 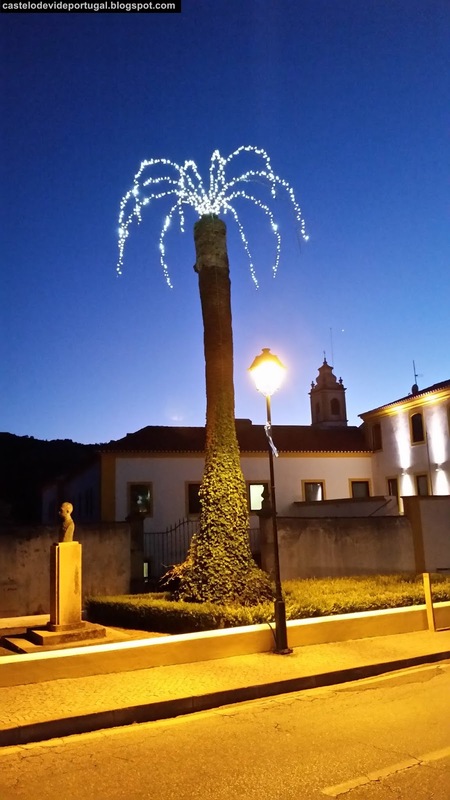 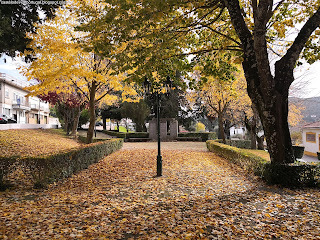 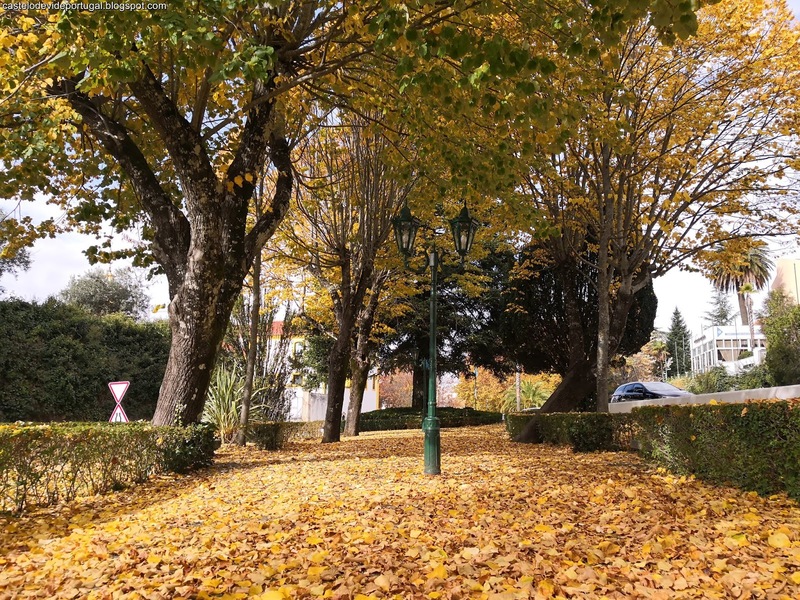 On April 29, 1932, the name of Garcia d'Orta is attributed to the new Garden built by the Initiative and Tourism Commission between the Marvão road and the Mealhada road. The 9 of May of 1932, the new Garden is inaugurated counting on the presence of the then President of the General Republic Oscar Carmona. 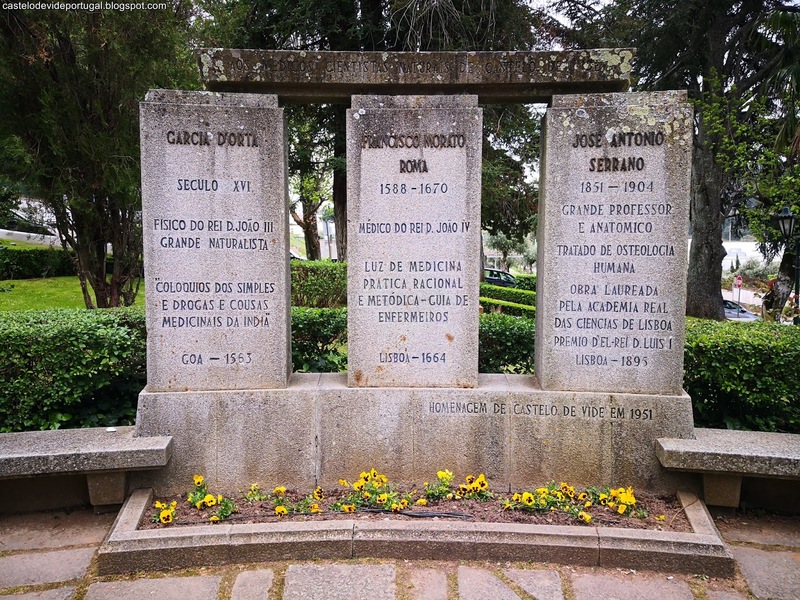 In September 1951, a monument was inaugurated honoring the sons of Castelo de Vide: Garcia d'Orta, Francisco Morato Roma and José António Serrano. In 1977, in honor of Dr. P. M. Laranjo Coelho is placed a standard by the City Hall and the Portuguese Academy of History.